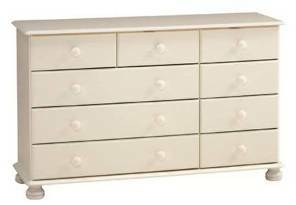 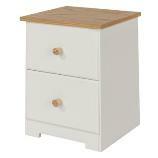 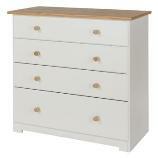 Richmond white painted 2 door robe, 4+2 chest, 3 drw bedside package offer. 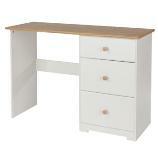 Manufactured by Steens Furniture. 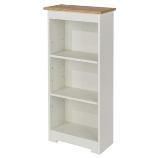 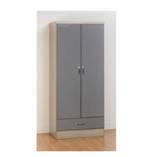 Easy home assembly (Delivered within 2-3 days) Free Standard Delivery.